I usually don’t do a lot of makeup unless it’s a request when I’m at Sephora. Natalia, a Rouge client at Sephora booked me online to do her makeup. 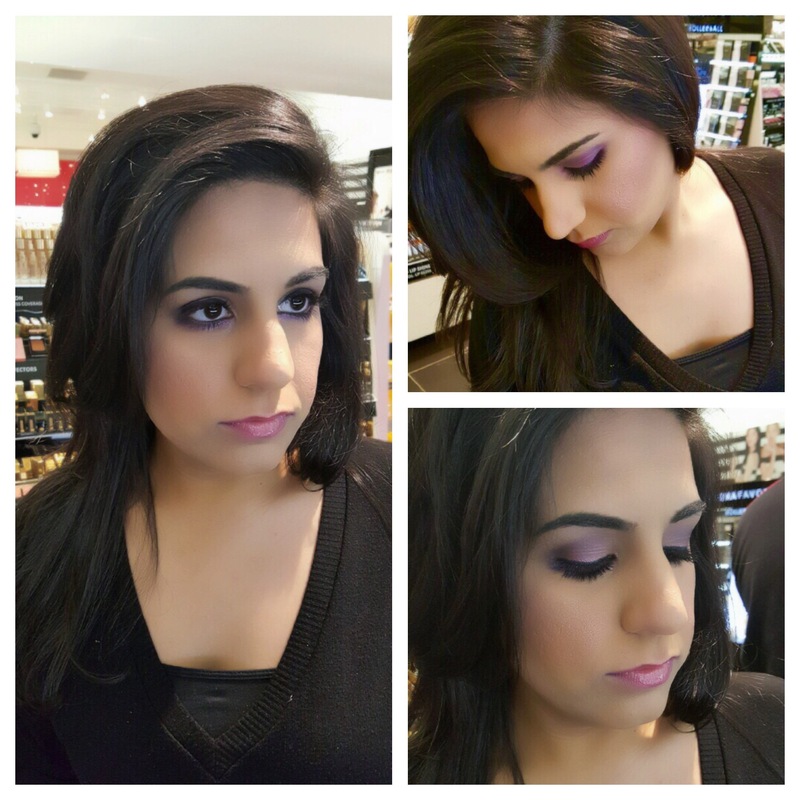 She’s one of my regular clients that I do makeup on for all of her special occasions. Today being her birthday I had to give her a glamxurious makeup look. It’s always nice when clients request me for important days in their life. Days like today is why I luv doing makeup.